Shipandocean.com is an online platform that has been designed to facilitate buying and selling of various boats and yachts for sale. Browse our huge range of boats and yachts from the UK, Europe, USA and Middle East. Covering almost all types of boats from sailing dinghies to speed boats, motor and sailing yachts to fishing boats; our website will find you the perfect prestige vessel from across the world. Thinking to sell your boat? you can list your boats for sale literally in five minutes for only £20 for three months of advertisement. Alternatively you can signup as dealers as well as find thousands of boat dealers and yacht brokers from around the world in our website, who can help you sell your boats or yachts quickly. Hit the Water And Let Go Your Strain! Your search for your next sailboat, jet boat or yacht ends here. At Shipandocean.com we are offering you an opportunity to browse through thousands of listing for both new and old yachts, sailboats and even speed boats. Here you will find some of the finest sailboats available for purchase from all over the world. So, stop wasting your time and find the perfect boats for sale NOW! It’s NOW or NEVER! Get your free listing on Shipandocean.com now and sell your boats privately on a community with millions of visitors. With Shipandocean.com you get more exposure to potential customers visiting the online portal from all over the world. And if you are a broker then don’t miss chance to avail your free listing in our directory, Click here to register. Here at Shipandocean.com we care for EVERYONE! 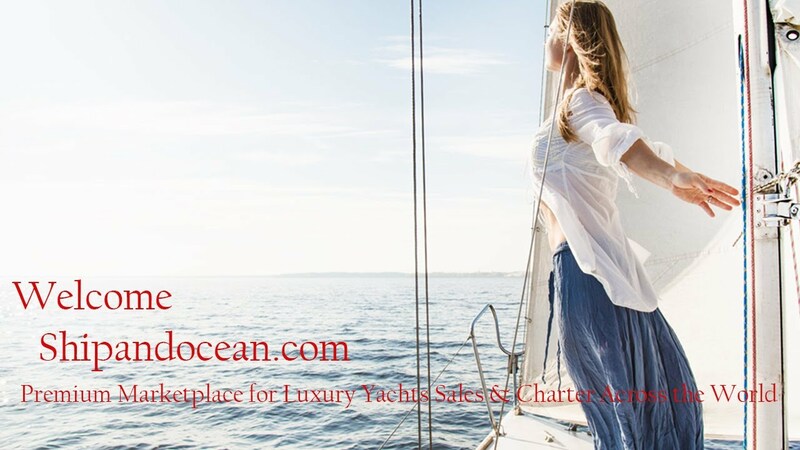 Shipandocean.com is the one stop marketplace for all kind of luxury yachts, boats, daysailer, catamarans, commercial ships and many. We are proud to offer our visitors boats for sale from prominent boat dealers across the world. Our simple boat dealer subscription plan has been designed to suit every dealers across the continent.